I know it's not Halloween anymore, but we're getting closer to end of year...or New Year's Eve, where there are many masquarade parties. 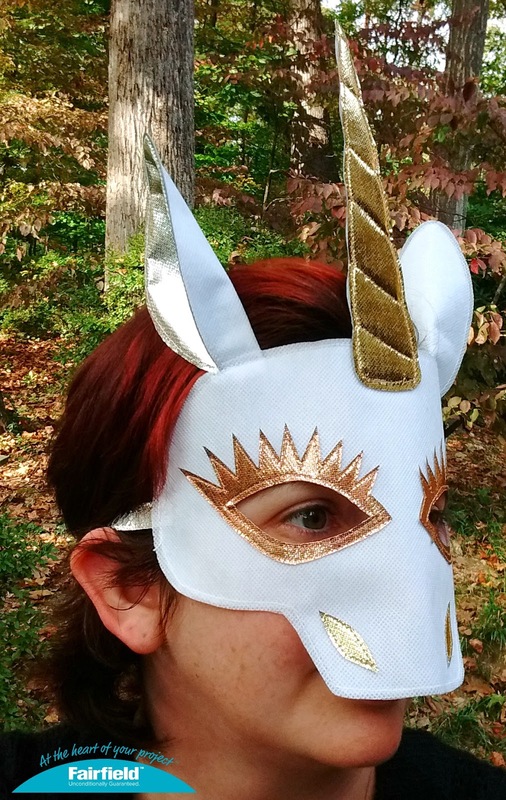 Back in October, I made this Golden Unicorn Costume Mask over on Fairfield World, using lots of OlyFun and imagination. If your house is like mine, unicorns are very popular, even with the husband. We all know that My Little Pony: Friendship is Magic, made candy colored ponies, unicorn, and pegasus popular again. I was going to make a rainbow pony, but at the last minute, decided to make a unisex mask with lots of metallics. Feel free to customize this unicorn mask to fit your pony cosplay fantasy. 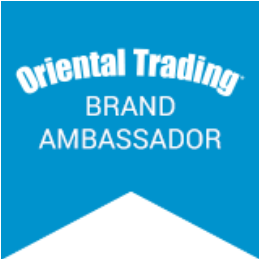 \I'm a Master Maker for Fairfield World. Fairfield World provided me with the OlyFun for this project. The project, tutorial, and thoughts are my own.